Enjoy this silly outtake from Sipping off the Cuff. 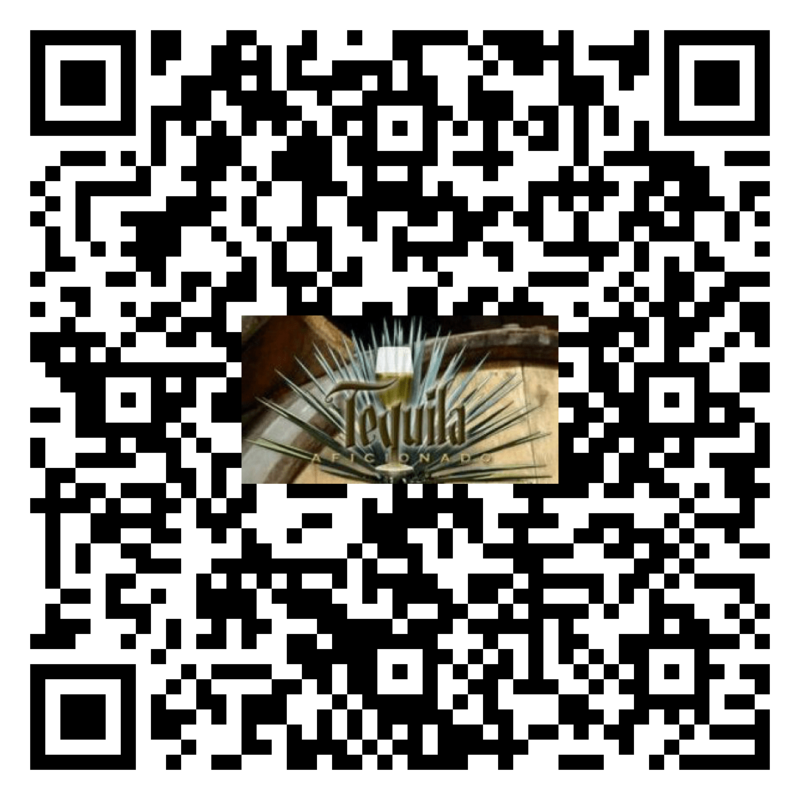 How many tequilas can you identify? Leave your answers in the comments section and you might win a prize! Dead Air at Tequila Aficionado? Feel free to play along at home!